Ashman was chosen from an open submission to showcase her work with seven other local artists. This multi disciplinary exhibition included photography, painting, video, installation and printmaking. 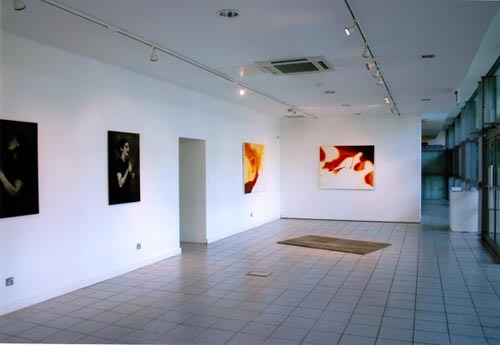 The space consists of four linked galleries affording distinct spaces. The exhibition was well received and generated much interest.